Youâ€™re a minimalist, from your single speed setup to your gear philosophy, and you ride packless when you can. But there are limits to what you can stuff in your pockets, and that's why Gregory's Drift 6 is your pack. Its minimal weight, low profile, and customizable Shift RS suspension help it feel like an extension of your body, while giving you space for essentials. Youâ€™re a minimalist, from your single speed setup to your gear philosophy, and you ride packless when you can. 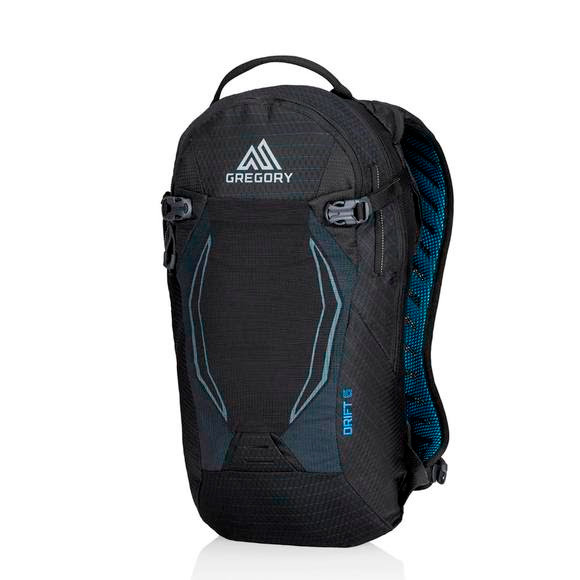 But there are limits to what you can stuff in your pockets, and that&apos;s why Gregory &apos;s Drift 6 is your pack. Its minimal weight, low profile, and customizable Shift RS suspension help it feel like an extension of your body, while giving you space for essentials.